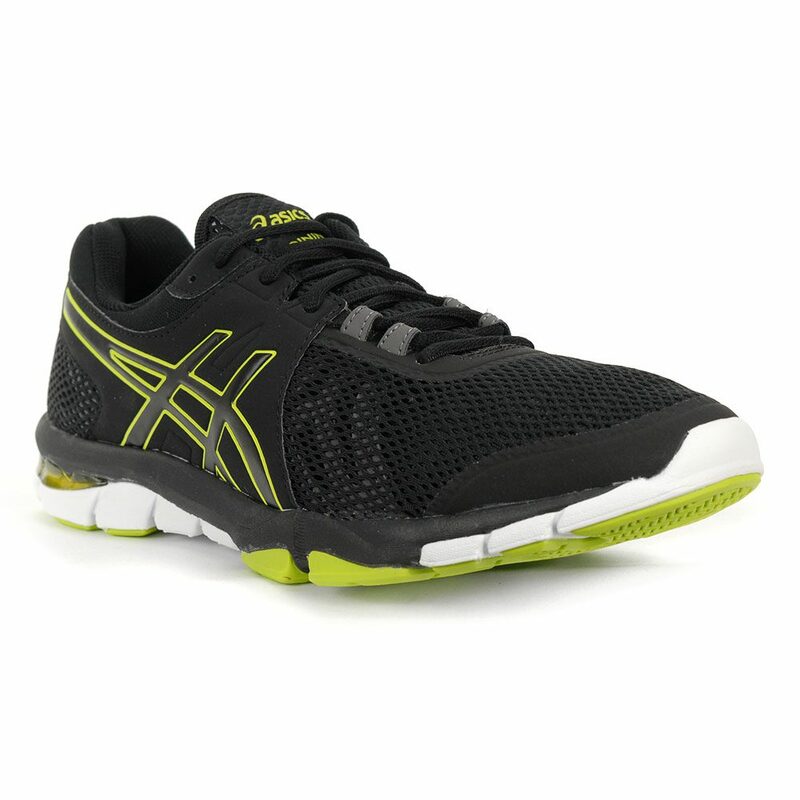 Asics’ GEL-Craze TR 4 shoe combines protection and responsiveness for ultimate performance. 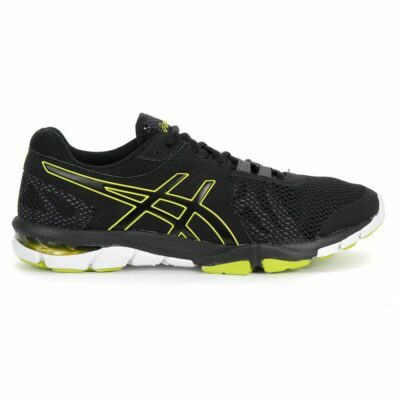 Rearfoot GEL Cushioning System provides protection against harsh impact – ideal for those who mix up their fitness routine on a variety of hard surfaces. Our Solyte Midsole material creates a lightweight and responsive bounce back experience, easing the transitions in lateral movements. Weight: 9.8. Heel Height: 20mm. 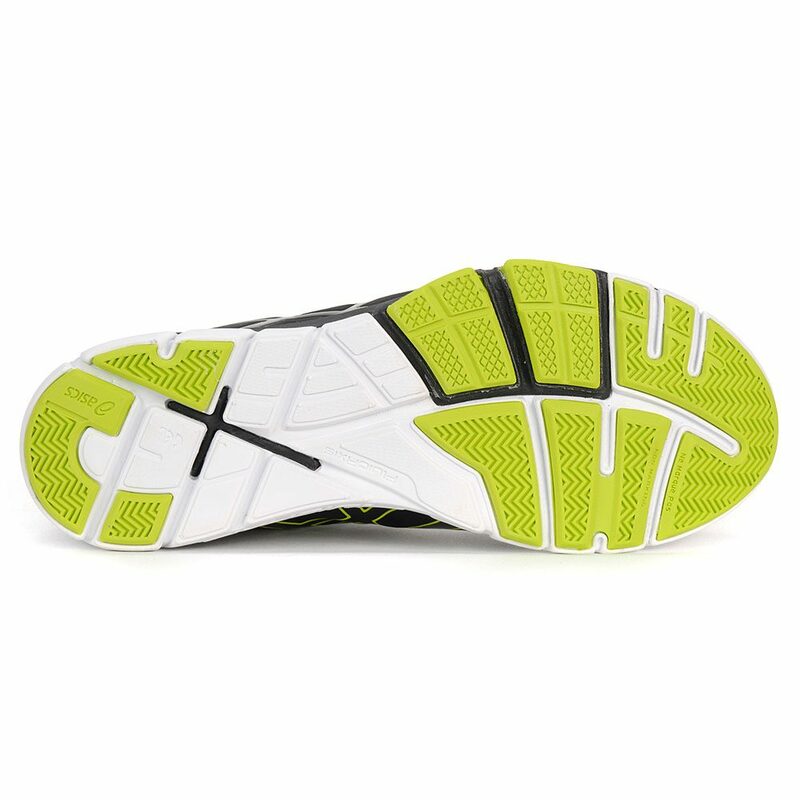 Forefoot Height: 10mm.